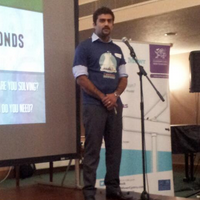 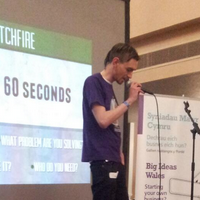 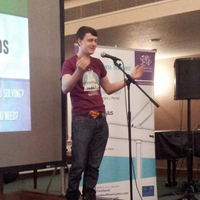 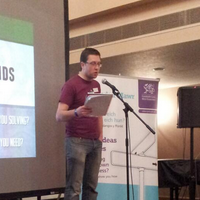 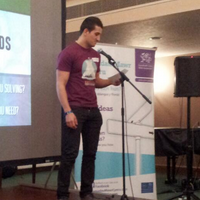 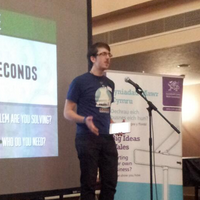 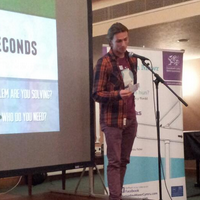 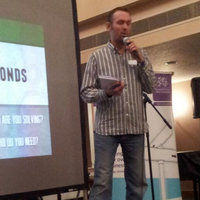 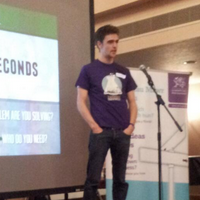 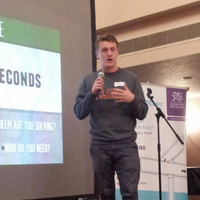 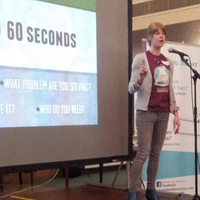 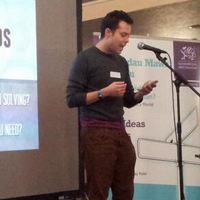 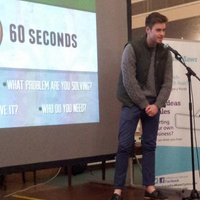 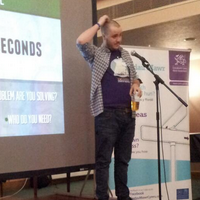 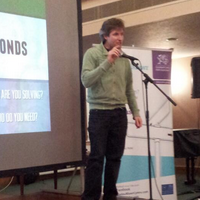 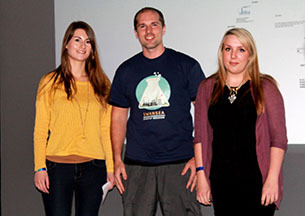 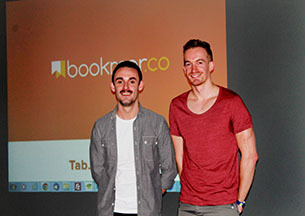 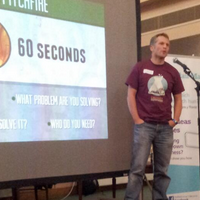 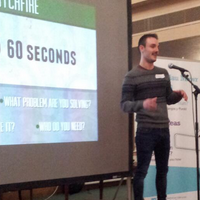 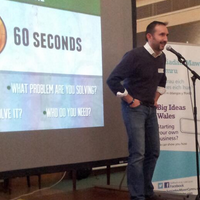 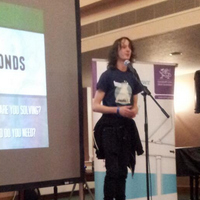 Last weekend, on the 22nd November 2013, Swansea hosted the first ever Startup Weekend in Wales. 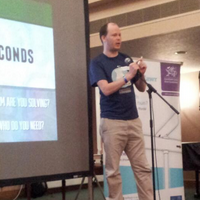 64 tickets, 12 organisers, one venue and 54 hours later Swansea had nine new startup businesses and a buzz that will last a long time. 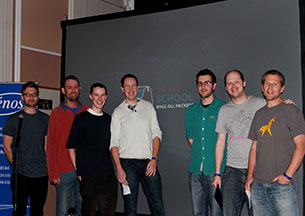 What a weekend! 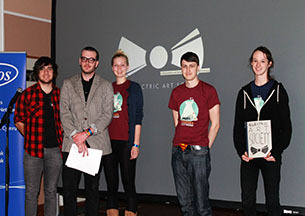 It surpassed everyone's expectations. 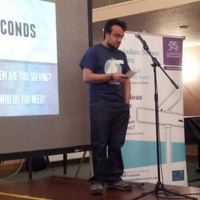 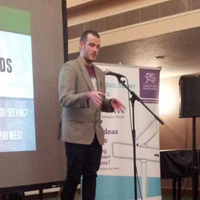 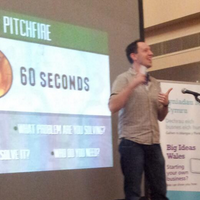 Thank you to everyone that took part, it made me even prouder to be part of the South Wales startup scene. 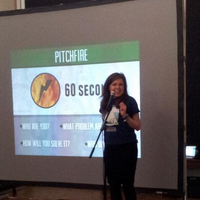 All Startup Weekend events follow the same basic model: anyone is welcome to pitch their startup idea and receive feedback from their peers. 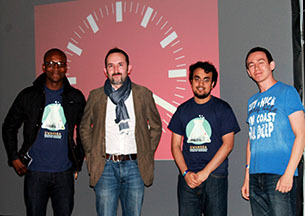 Teams organically form around the top ideas (as determined by popular vote) and then it�s a 54 hour frenzy of business model creation, coding, designing and market validation. 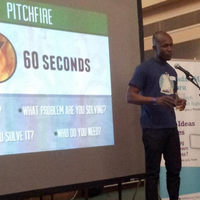 The weekend culminates with presentations in front of local entrepreneurial leaders with another opportunity for critical feedback. 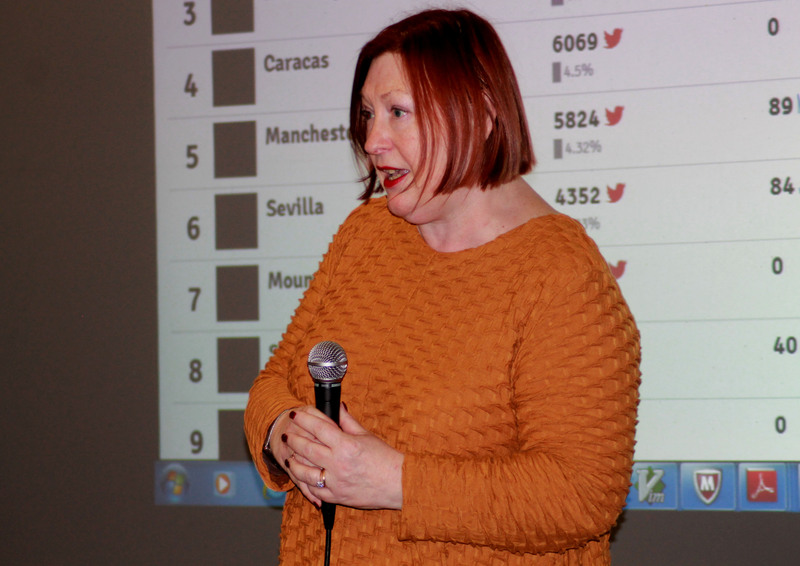 It was a hard choice but the winners were finally picked and announced by Edwina Hart, MBE, AM and Minister for Business in Wales. 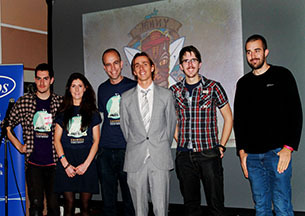 Second went to Johnny on the Spot and third to XD-Studios. 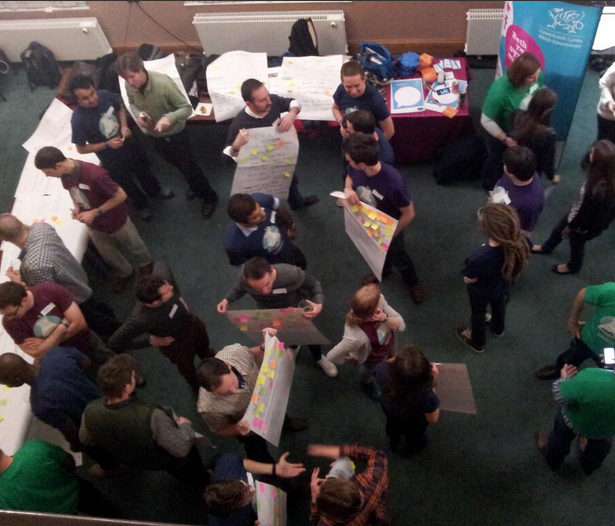 I think there is no doubt that Swansea Startup Weekend is set to be an annual event capping off Global Entrepreneur Week every year. 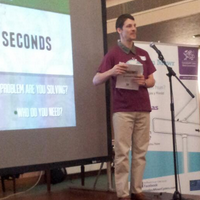 Next year I hope that we can pull together all the events over the week into one coordinated program that is accessible to everyone in South Wales. 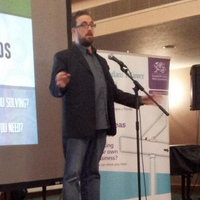 With the opening of TechHub Swansea and the success of this weekend it really feels like the beginning of something very special driven from the private sector in Swansea. 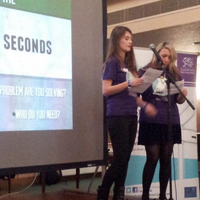 Get involved now, we welcome everyone into Swansea Start! 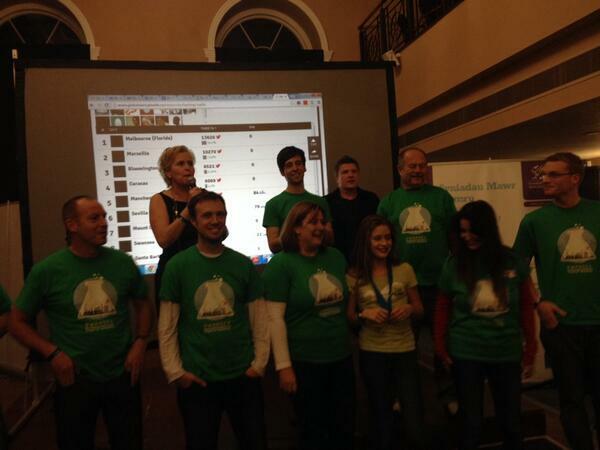 We also were ninth out of 200 events in the Twitter hastag battle. 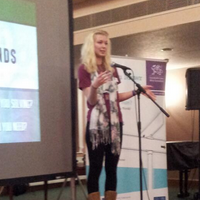 This was mainly down to Tilly Wilson-Smith. 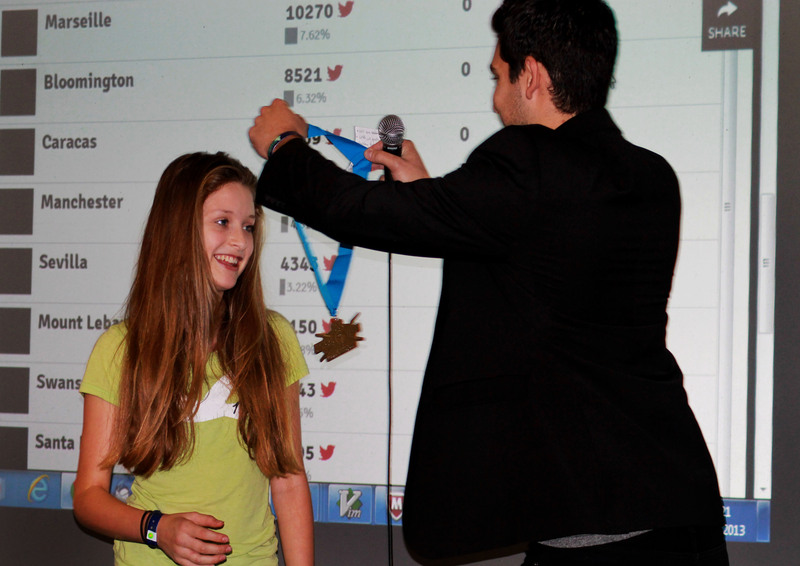 To thank Tilly we awarded her a special Global Battle medal. 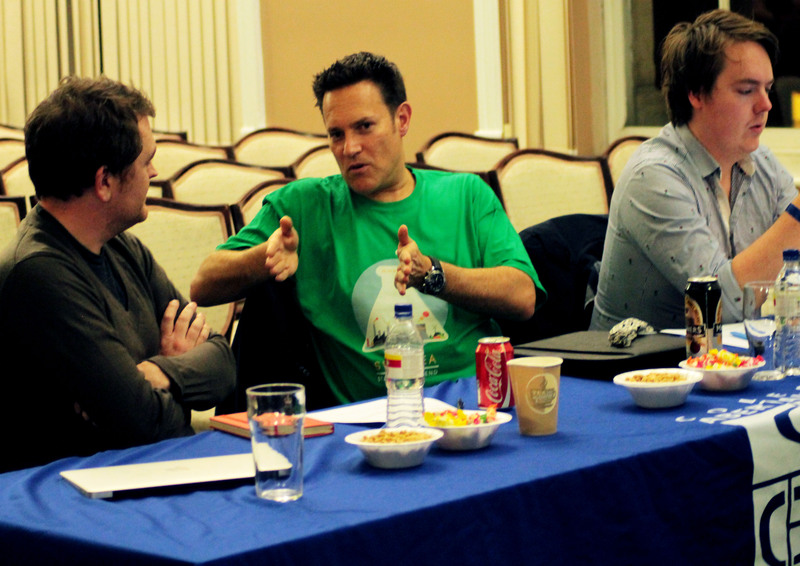 Following on from the success of the weekend, three of the teams have entered the Global Startup Battle to win some fantastic prizes, including mentoring from top business advisors. 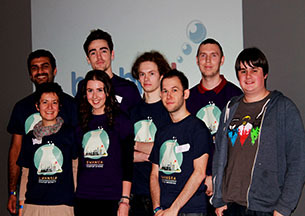 The teams need your vote to get into the top 15 in their chosen category. 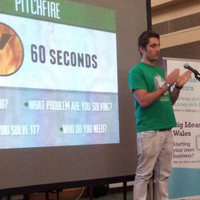 Click below to vote for them and help us secure Swansea's place as the place in the UK for startup tech businesses. 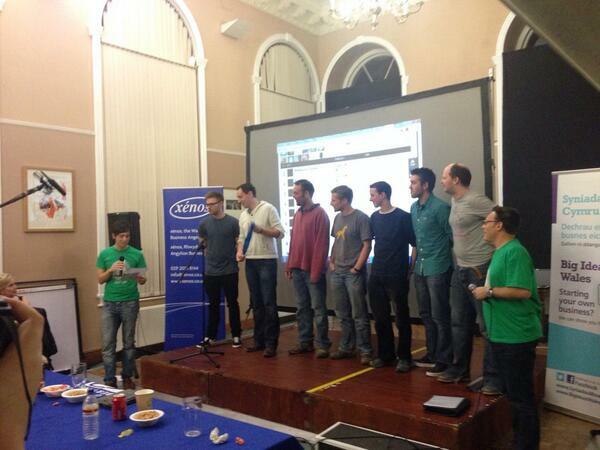 That just leaves me to say thank you to everyone for one of the best weekends of my life. 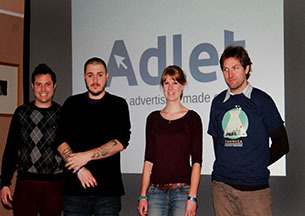 Here's to the next one!